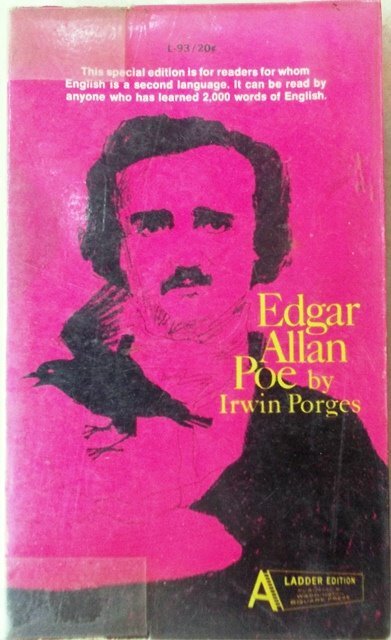 Edgar Allan Poe. He was a writer whose poems sounded like music. He is today one of the world's most widely read writers of short stories. Yet he was dead at the age of 40, apoor unloved man who loved many women and killed himself with drink.